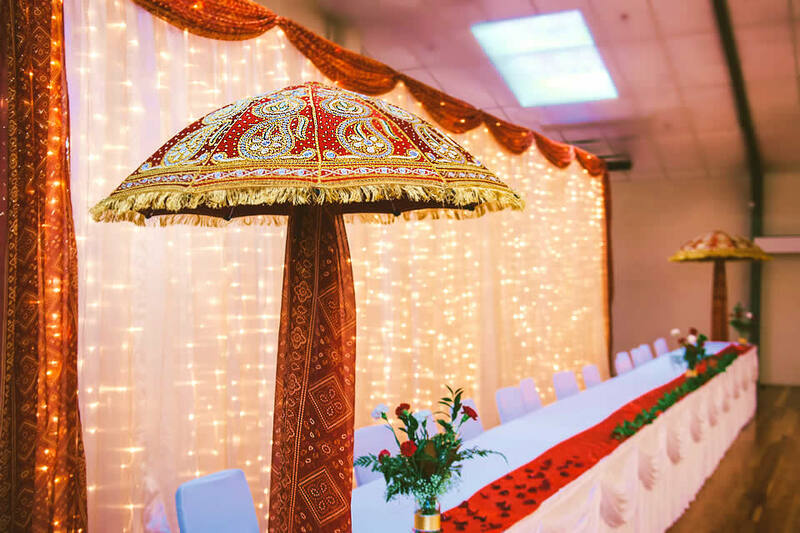 Mandaps are our speciality and we are continually adding to our collection. We have the largest portfolio of Mandaps in New Zealand. 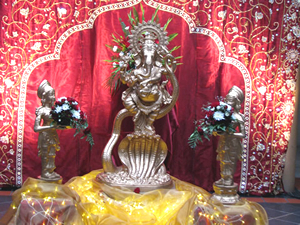 Our styles include Traditional Mandaps, Contemporary Mandaps, Wooden Mandaps, Crystal Mandaps, Mandaps with Ganesha’s and other props. Our Stage Décor styles unique. 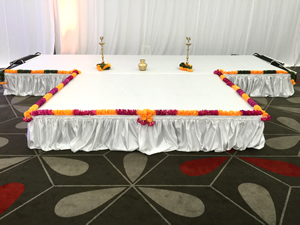 We have an extensive range of props & décor to transform any event and venue. 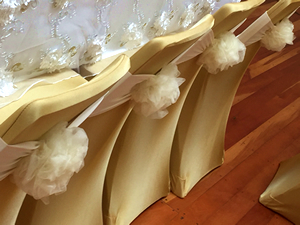 We can create beautiful seating, stunning backdrops & lighting to create your perfect event. 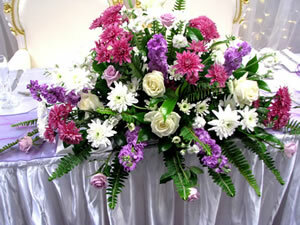 Unique floral arrangements will complete the picture. 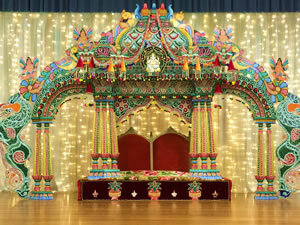 We specialise in Wedding Stages, Engagement Stages, Reception Stages and Mandaps. When hosting a Themed Event, you need the right décor to bring your theme to life. 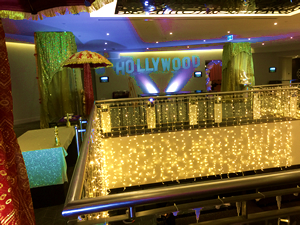 We also specialise in event production, creating Themes and Decor for Reception parties, Sangeet nights, Proms and Corporate Events. Shyma & Shaneel, thank you very much for making our Daughters dream come alive. Your patience and commitment plus dedication to complete the job and deliver is very commendable. Especially in the short time and the fact you were busy with other weddings. Very much appreciate it. Thank you Wed in Style!!! You did an amazing job at our wedding. You worked to our budget, listened to what We wanted and using your expertise came up with a great end product. Thanks for all your help, I will be definitely be recommending you. You helped make my day so much more special. Thanks again for your time.